Having your boiler regularly serviced is essential. 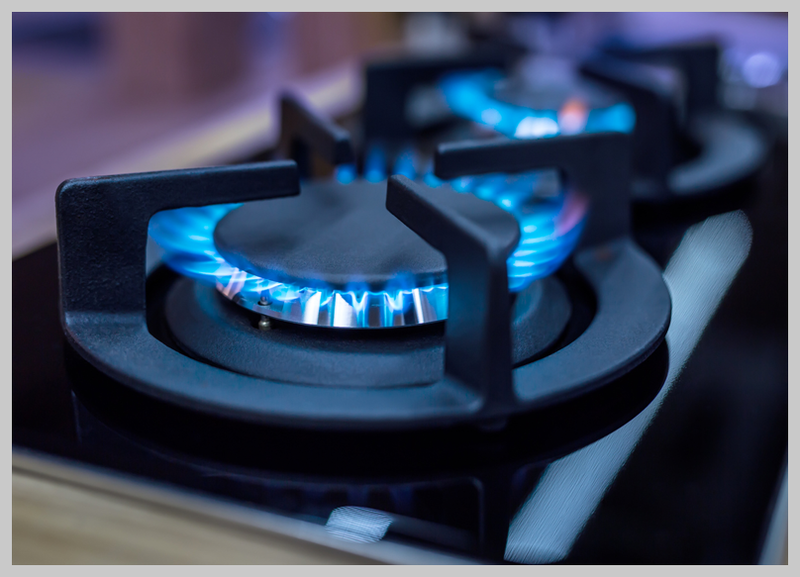 Ensuring your boiler is in good working order greatly reduces the likelihood of it breaking down it also extends its lifespan and energy efficiency. This will help you save money whilst also helping the environment. When hiring a professional to service your boiler it will be checked, cleaned and tested to ensure it is running smoothly and safely. Most boiler manufactures recommend that boilers should be serviced annually and as the boiler ages the importance increases. The older your boiler is, the more important it is to have it serviced. 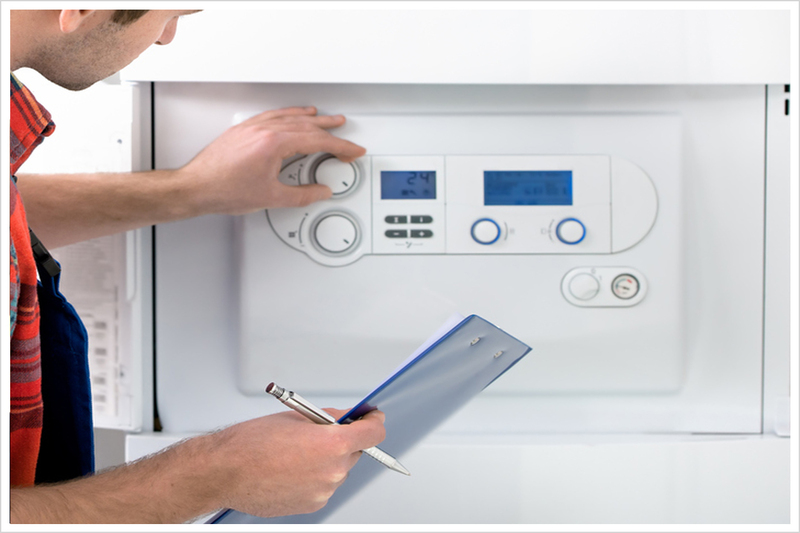 At Reliable Plumber we are experts when it comes to boiler servicing. We will ensure your system continues to perform to its high potential long after it has been installed. 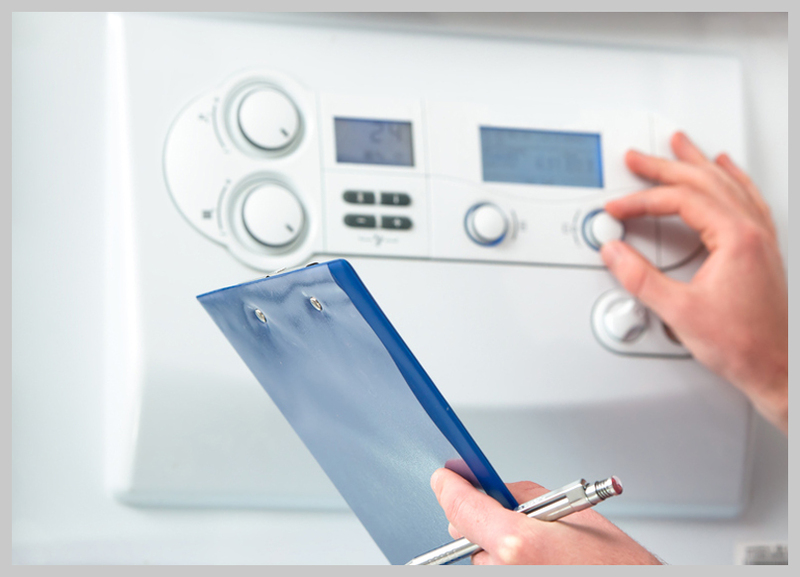 We understand it can be difficult to find the time to arrange for your boiler to be serviced. We are therefore extremely flexible and will work to fit around your schedule. Whilst working within your home we ensure to be efficient and professional from start to finish and aim to cause as little disruption as possible. If you would like to discuss your boiler servicing requirements please feel free to contact us. We will be happy to assist you and provide our expert advice. 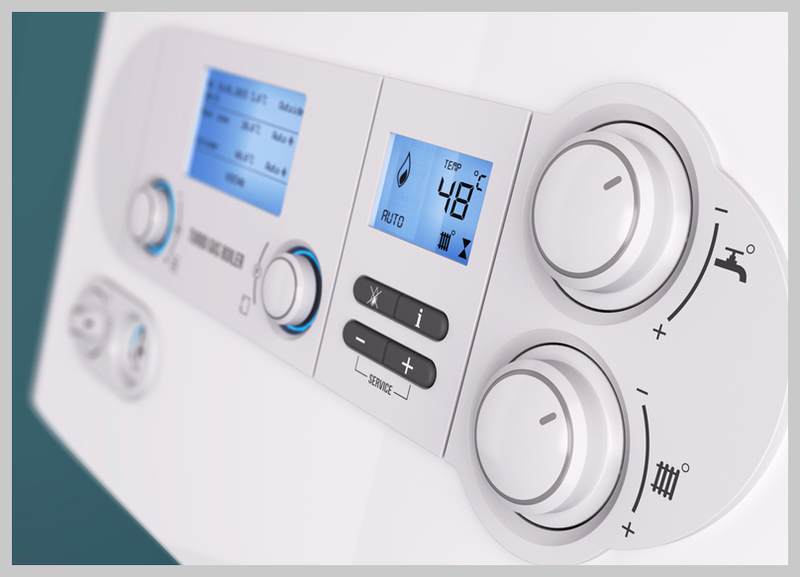 Having your boiler serviced regularly is very important as it will give you peace of mind that your boiler is safe and functioning correctly. If your boiler has broken then don't panic! 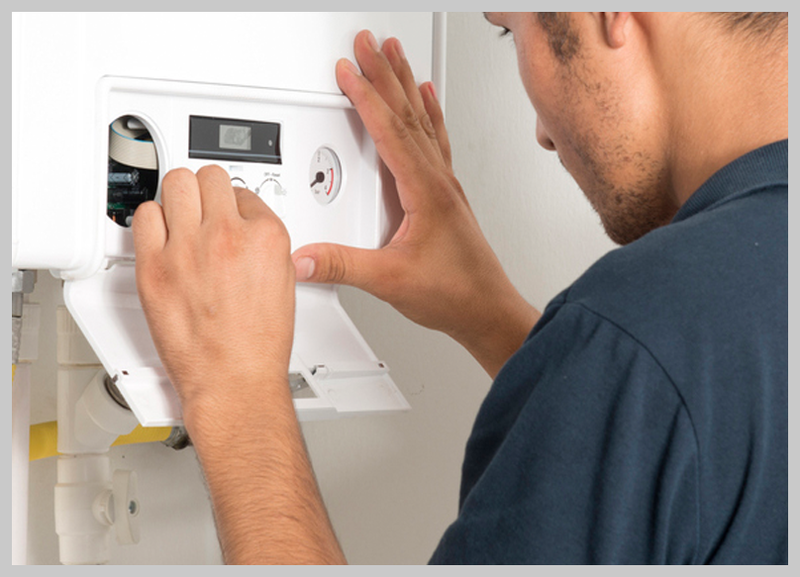 We understand that your boiler is an essential part of your home & needs to be repaired quickly. It is recommended that boilers are replaced every 10 years. If your boiler is over 10 years old we strongly suggest a investing in a new one. If you are a landlord and need to certify your heating system for the benefit of your tenants, speak to the Reliable Plumber team today.